Is the War against Counterfeiting Fair? The counterfeiting industry accounts for over a trillion dollars and has massive implications to the luxury brands and communities all over the world. Almost everything gets counterfeited, such as baby formula, medicine, wine, luxury products, car parts, and even aircraft parts. Most remarkably, today’s current product authentication technology can halt this illegal trillion-dollar industry overnight. Instead, laws continue to be proposed for stricter punishments, like imprisonment for people caught selling counterfeit products. At Authentic Or Not, we don’t feel this would be fair for certain folks in this complex crime chain. Almost always the folks selling counterfeit products on the streets and stores are not the true culprits making millions. These folks selling fake goods are just looking for quick cash and some help with their living conditions and to support a family. Imposing harsh punishments to them only hurts the poor, meanwhile the manufacturers, or brains behind the counterfeit schemes, continue to make millions without any consequences. The counterfeiters just find other distributors and sellers to continue to expand their operations. 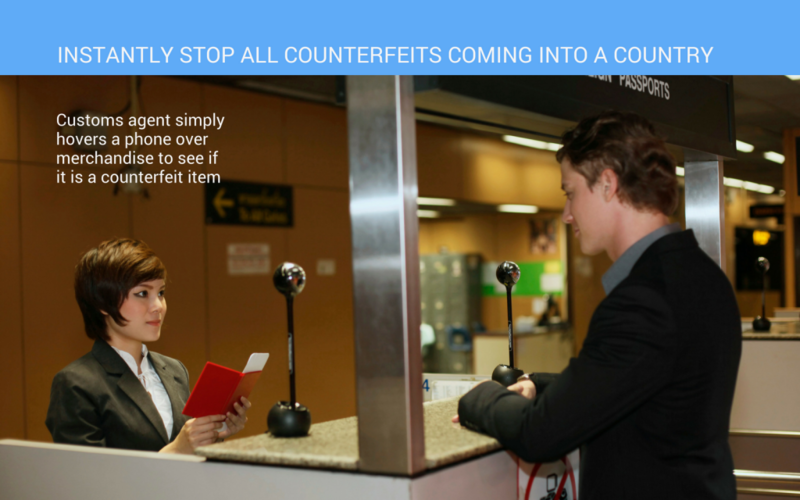 The best way to hit counterfeiters is to outsmart them with anti-counterfeiting technologies. Far too often you see fashion brands using outdated methods like authentication cards or holograms that can be duplicated. 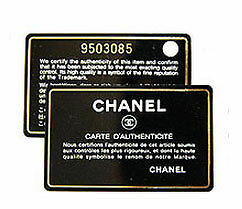 The customers need to hold onto these authentication cards forever to prove ownership and authenticity. The average customer would not be able to tell the difference between a genuine hologram and a fake hologram. Today, there is a much more effective solution making both the brand’s and customer’s lives simple. Manufacturers should be investing in their global brand protection by incorporating anti-counterfeit technologies. Below is an example of how Authentic Or Not technology can stop counterfeiting. 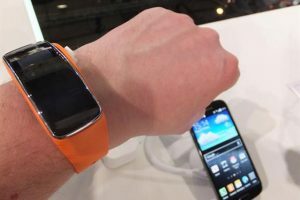 Invisible microchips stitched inside products contain an encrypted security module that speaks to a smartphone without the need for an app. 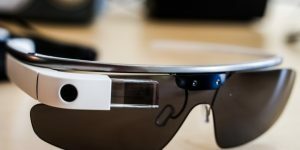 By embedding these microchips into garments or any manufactured product, anyone can simply hover a smartphone over an object to see whether a product is authentic, without having to download any app or program. 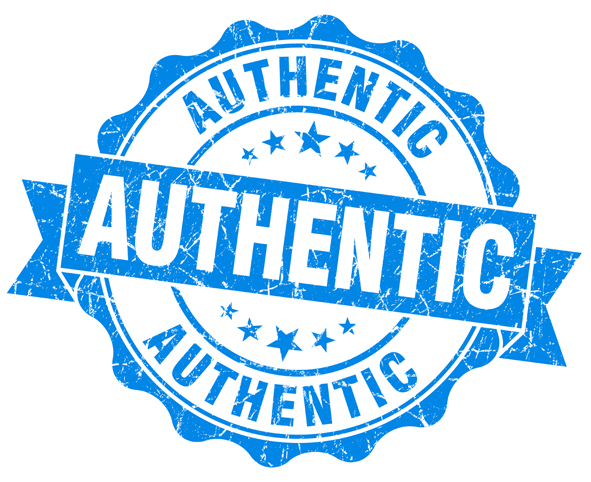 Imagine a way for any customs agent to easily determine whether a product is authentic without any training, stopping counterfeits coming into a country. Instant Product Authentication could be the ultimate tool at the borders we’ve been waiting for. It is estimated 92 percent of Fortune 500 companies are affected by counterfeiting. By embracing anti-counterfeit technology, this issue can be eliminated not tomorrow but today. Currently, many luxury brands accept related costs as anti-counterfeiting measures, by providing training for customs agents to stop fake goods at the border. Any confiscated items at the border, fashion brands are expected to pay for storage as well. This is usually following unnecessary communication between the brand and customs department. Today’s anti-counterfeiting solutions can ultimately stop all the counterfeiters around the world, along with stolen authentic products taken from the factory. Not only would brands win by stopping counterfeits, Authentic Or Not microchips also provide other benefits, from inventory to creative marketing strategies that brands could never tap into before. Aside from global brand protection, it’s important to stop the counterfeiter masterminds, as counterfeiting has many repercussions to communities around the world, such as child labor, human trafficking, gang warfare, and other criminal activities we will touch on in another post. Just look at these robots on the runway. I wasn’t there, but I’m sure they were walking like Robocop. This one below actually looks normal, if George Lucas needs you on the next Star Wars set. Here’s my favourite…its probably coming out next year. All this made Fashion feel that by being friends with the unattractive it would only bring down their status because truthfully Wearables are just not that wearable…in public at least. The only way this friendship would work is behind the scenes where neither are getting in each others way. Imagine if there was a way for this to happen and let Fashion do what Fashion does best and let Tech do what Tech does best. 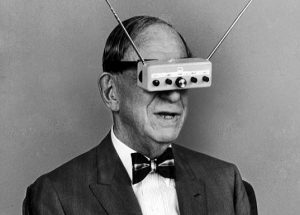 Today is that day where Tech is not only completely hidden but very powerful. 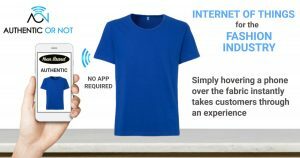 Introducing Authentic Or Not – microchips that are invisible in apparel and can communicate with smartphones without having to install any App or Program. Hovering a phone over a product or object unlocks unique digital content controlled by the brand. This FashionTech’s ability also includes encryption to solve the trillion dollar counterfeit problem brands face today: along with connecting brands with the owner of the garment and providing story-telling through unique digital experiences instantly from merchandise. For the first time Fashion Brands would know exactly who their customers around the world are (only when they opt-in), regardless of where the products were purchased. This big data play opens up unlimited opportunities for marketing and relevant up-selling. Authentic Or Not officially makes Internet of Fashionable Things a reality and simple for all Fashion Brands. The microchip does not need any battery source or require any charging ever. This means everyone’s privacy is respected and the microchip is only invoked when a phone is directly hovered over it. 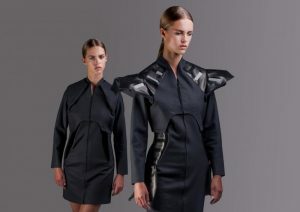 The other reason Fashion and Tech never got along is because Tech never showers. Apparel needs to be washed and that’s one of the reasons it’s difficult to commercialize Wearables as part of everyday wear. However, Authentic Or Not microchips can withstand machine wash, dryer and dry cleaning. In other words, Tech is now clean and can shower with detergent…even bleach. Tech innovation is so hot right now it has devoured every other industry over the past few years. More powerful and smarter than ever but knows its place around Fashion when it comes to aesthetics. Lets end this blog with a romantic song below that makes it obvious Fashion and Tech are just meant to be. Purpose of the song above is to emphasize the opportunities that can be created with both industries working together. 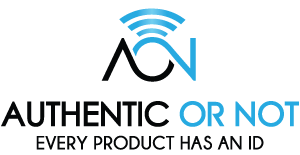 Authentic Or Not’s patented technology makes it simple for any brand to digitize merchandise and provide VIP experiences that comes only with the product, all without impacting the look and feel. 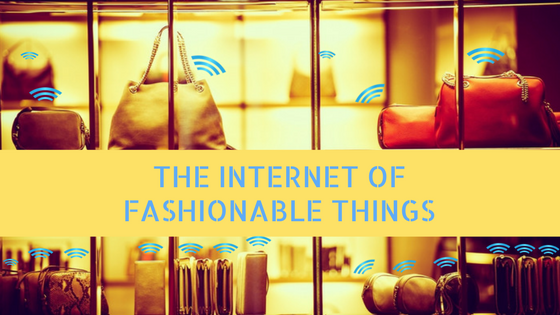 We’re in touch with some of the leading fashion brands such as Chanel, LVMH, Kering, Ted Baker, Paco Rabanne, Vivienne Westwood…etc and they all have different takes on how this could be leveraged. 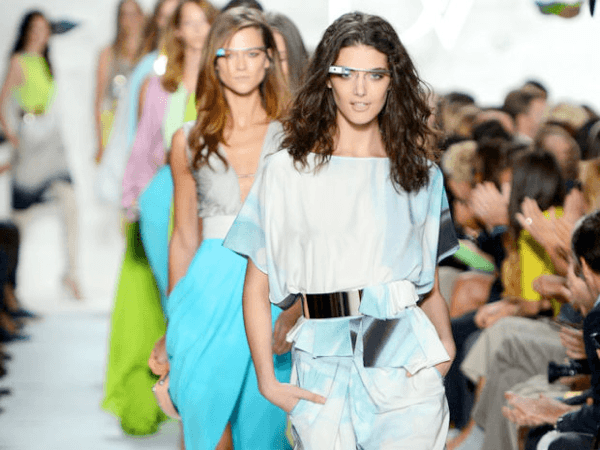 What’s your take about Wearables shrinking and the birth of The Internet of Things for the Fashion Industry? Would love to hear everyone’s thoughts below.